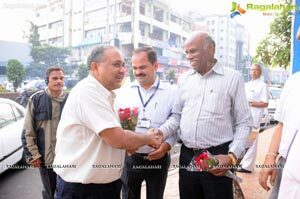 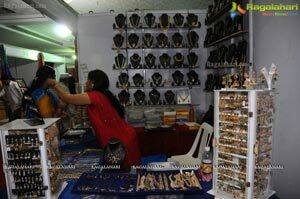 FROM 28.12.2012 TO 10.01.2013 At T.T.D.KALYANA MANDAPAM (A/C HALL) LIBERTY. 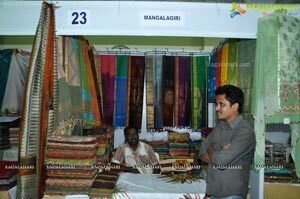 HIMAYATNAGER Hyderabad. 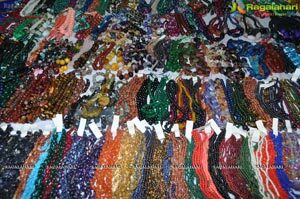 The A.P. 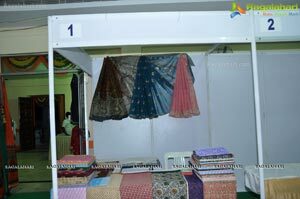 Handicrafts Development Corporation Limited (A.P. 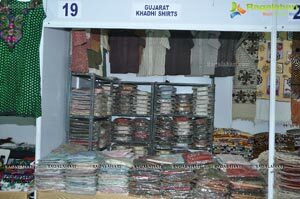 State Govt. 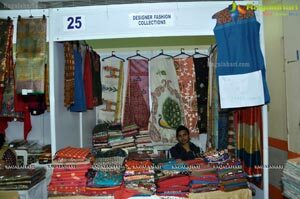 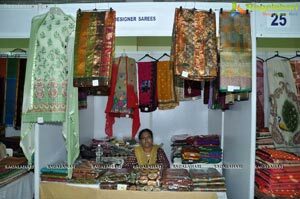 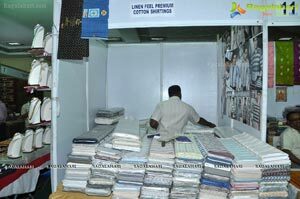 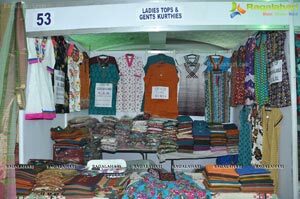 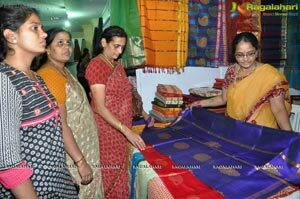 Undertaking) is organizing Lepakshi Cotton & Silk Mela through Lepakshi Handicrafts Emporium, Gunfoundry, Hyderabad from 28.12.2012 to 10.01.2013 at TTD KALYANAMANDAPAM, A/C HALL, LIBERTY, Himayatnagar, Hyderabad. 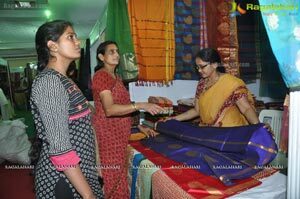 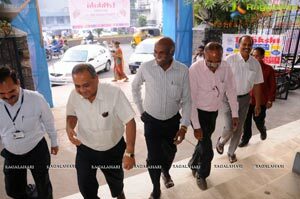 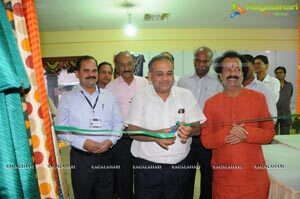 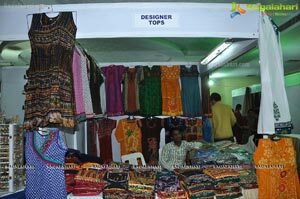 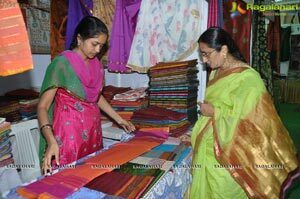 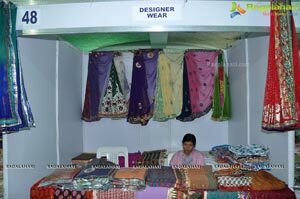 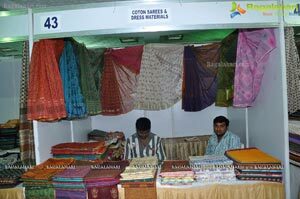 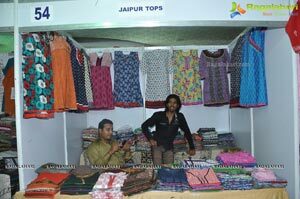 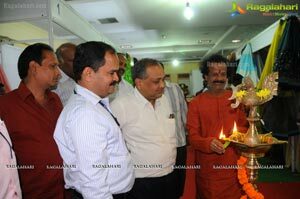 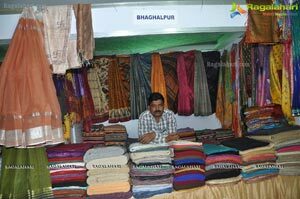 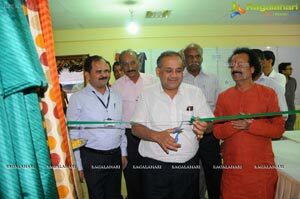 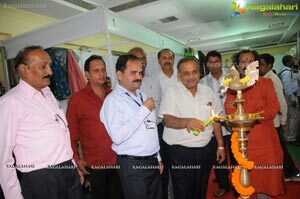 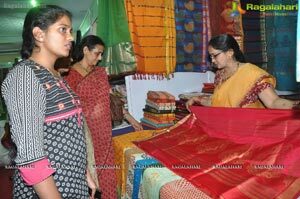 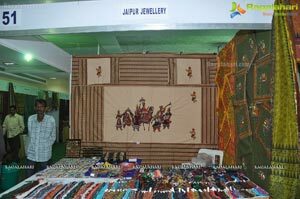 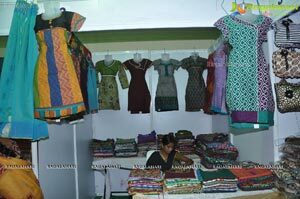 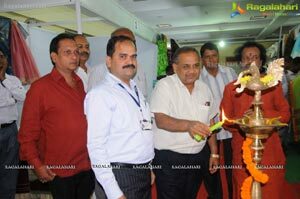 This is an exclusive Cotton & Silk Mela being organized at All India Level by the A.P. 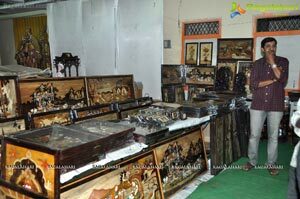 Handicrafts Development Corporation Ltd,. 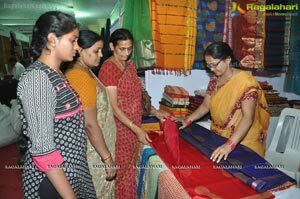 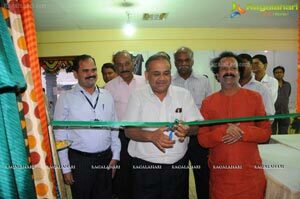 The main aim of this programme is to promote and create market to the Handloom products of the weavers and creative work of Indian Traditional Sarees. 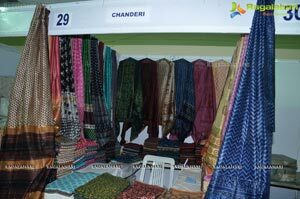 All the Varieties of Cotton & Silks of Andhra Pradesh and other States such as Uttar Pradesh, Haryana, Delhi, Madhya Pradesh, Orissa, West Bengal, Rajasthan, Gujarat, Jammu & Kashmir, Tamilnadu, Karnataka, Maharashtra, Bihar & Jharkhand are on display and sales in this event. 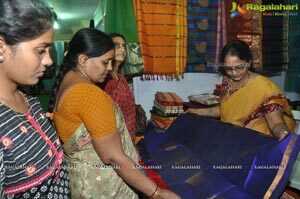 About 50 Master Weavers/Designers and Manufactures will participate to exhibit their products and sell directly to the customers. 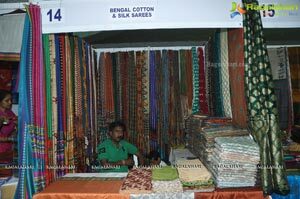 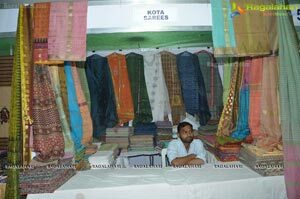 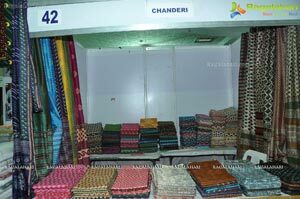 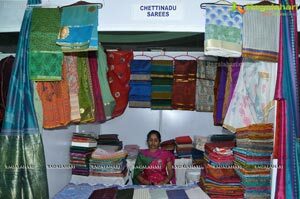 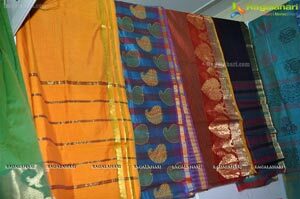 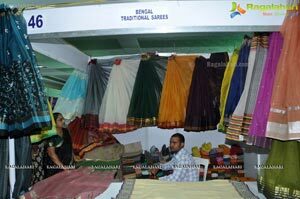 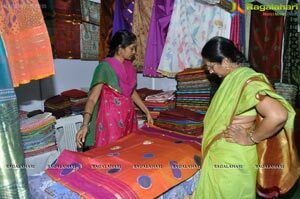 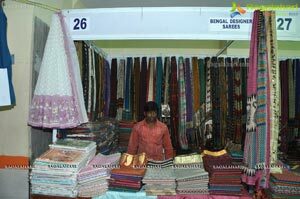 Handlooms on display & Sales (Sarees & Dress Material). 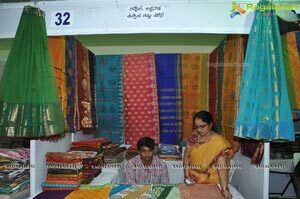 This Mela will be inaugurated by SRJ B.VENKATESWARA RAO, I.A.S., Secretary to Government (Services & HRM), General Administration Department, Govt, of A.P. 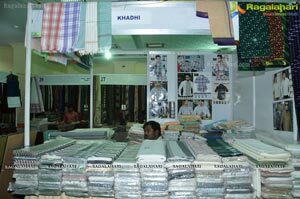 on 28.12.2012 at 5:00PM.